Make learning science vocabulary fun and interesting with a roots approach! 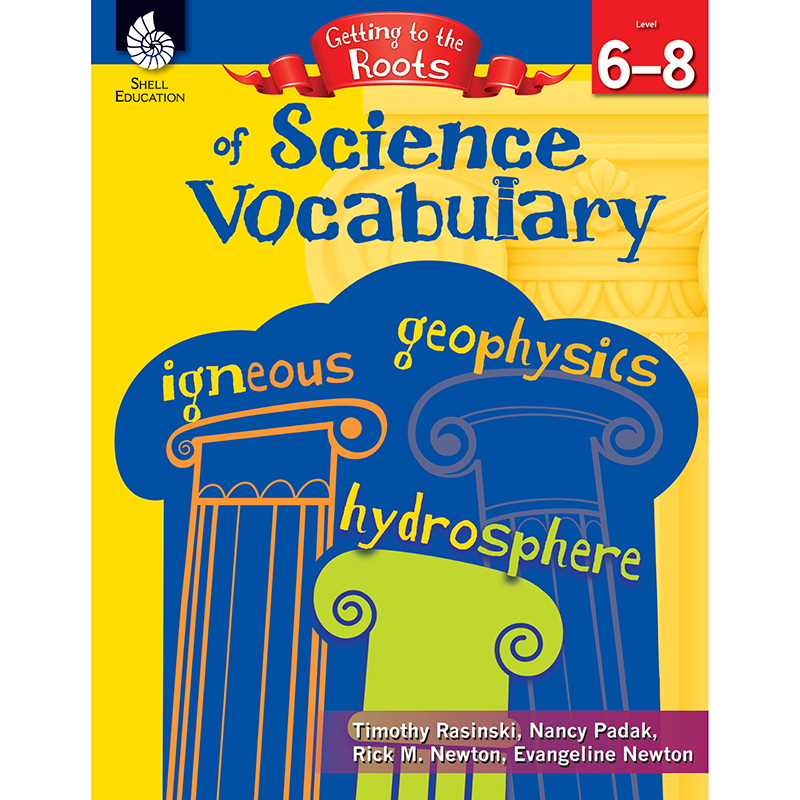 This resource, geared towards secondary grades, focuses on root words for science. Teaching tips and strategies, standards-based lessons, and student activity pages are included to make teaching a breeze and learning fun! By implementing the resources provided in this book into your vocabulary instruction, students will learn to expand their vocabularies by learning how words are built from the roots up!